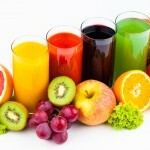 We have known fruits to have health benefits, eating them flushes out the toxins and provides nourishment to the body. 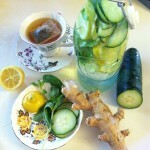 It is also used for aromatherapy and for essential oils. 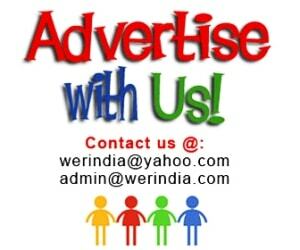 But we can also use them for decoration and this is relatively new idea. So next time when you are throwing away the peels of your fruits, think twice and go creative with them. 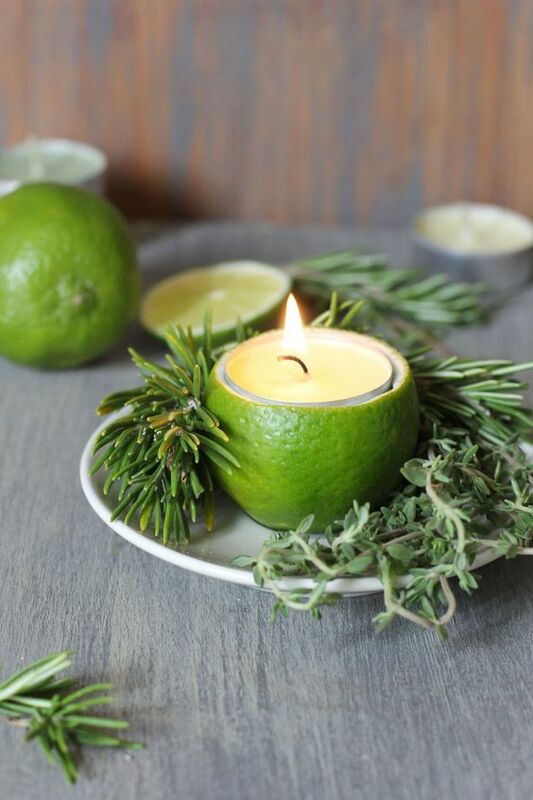 Orange skin as candle holder– Take out the inside part of the fruit to make it hollow. Now place a candle in between. 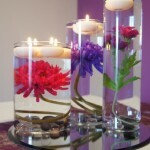 Not only this is super creative and organic, but it will also give a nice fruity fragrance to your room. Decorate with leaves and flowers around. 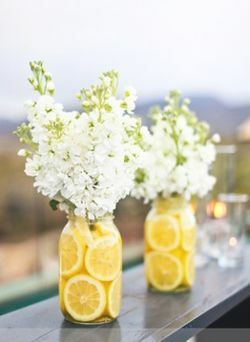 Flower and Fruit jar– Fill up the mansion jar with cut pieces of lime or lemons, place your favorite flowers along with it. Nice floral and fruity fragrance will blow your mind. 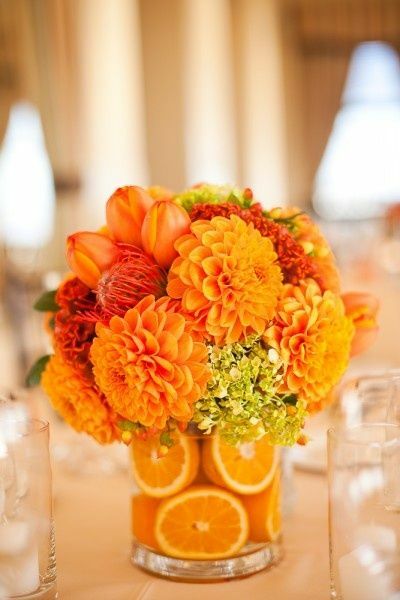 The Orange power– If orange is your favorite color, then this decoration idea is for you. Make the best out of summers by adding oranges and marigold together. 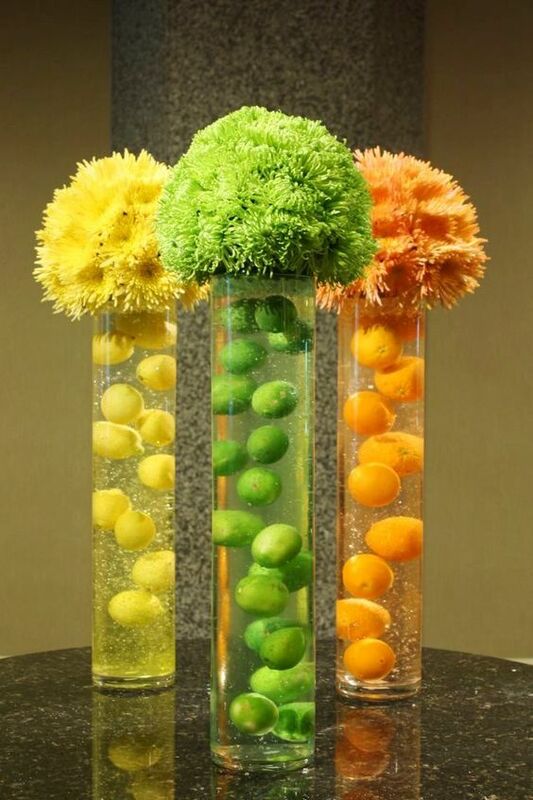 Floating Fruits for Decoration– Lime, Lemons, and oranges add randomly inside a flask full of water. Nice for theme parties where you have certain color themes. Place flowers in the same hue at the top. 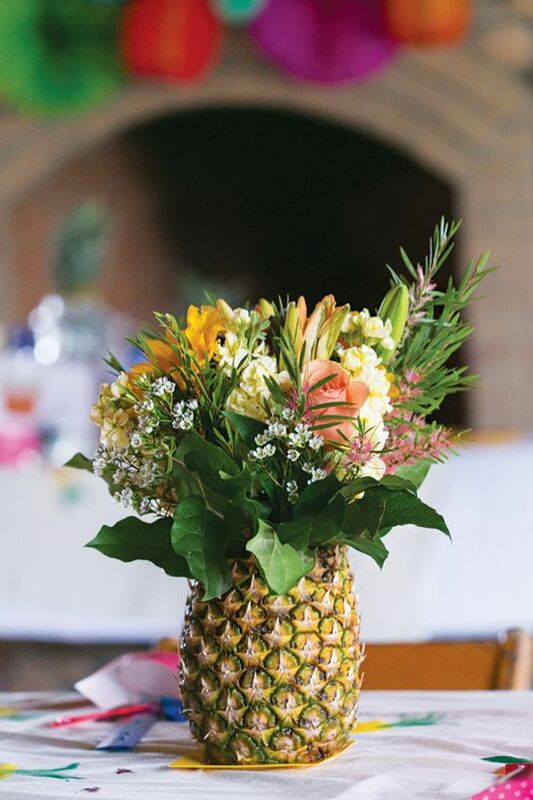 Pineapple flower Vase– Well we never thought that this fruit can be turned into a pretty flower vase like this one. Taking out the inside fruit and using the skin here is absolutely a great idea.